MOUNT PLEASANT, Iowa – Iowa Wesleyan hosted Spalding University yesterday afternoon, and Darby Massner etched her name yet again in the IW women’s basketball record books. Although the Tigers fell 68-49 to the Golden Eagles, Darby Massner sank three three pointers to break the career record for three point field goals made. There seemed to be a lid on the basket for the Tigers in the game against Spalding. 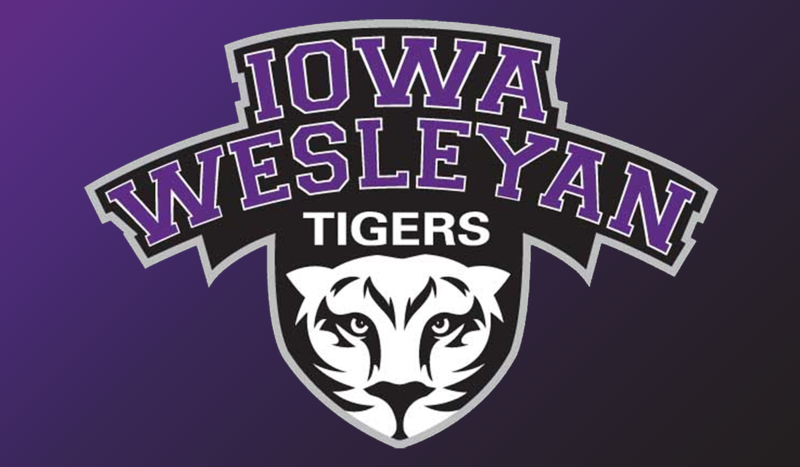 Iowa Wesleyan shot just under 27 percent from the field compared to nearly 34 percent shooting by the visiting team. 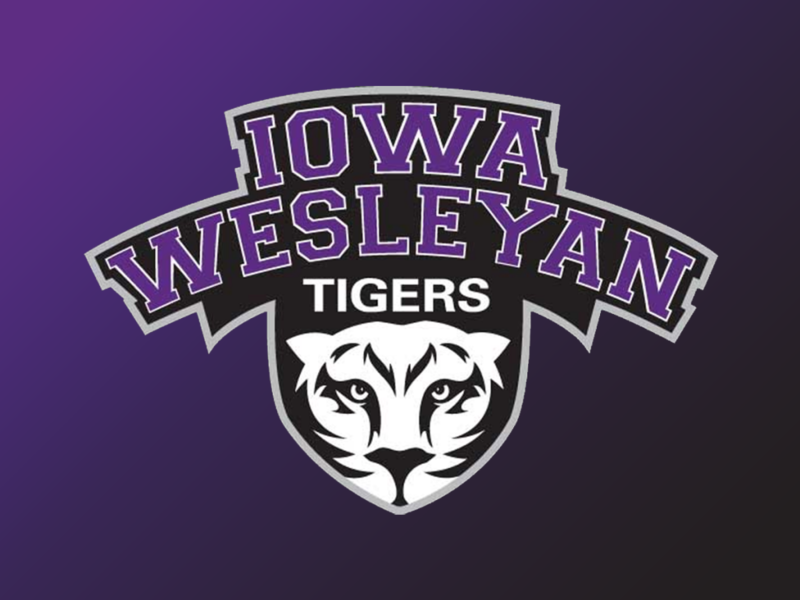 Iowa Wesleyan held the lead early over the Golden Eagles, but their offense struggles began nearly four and a half minutes into the first period. Spalding built a seven point lead, but Allie Massner hit a three pointer with 3:49 remaining in the opening quarter. IW fell behind by double digits, but Darby Massner knocked in her first three of the game as the quarter ended to bring the score to 21-13. The scoring woes continued into the second quarter as the Tigers went over six minutes without a basket. Deericka Martin was finally able to put Iowa Wesleyan on the board with a three pointer at the 3:16 minute mark. Allie Massner hit a jumper, and Sarah Kavanh hit a three with 1:16 remaining in the half for the final IW points of the period. Spalding had their own struggles on offense as the second quarter progress. Despite their hot start to the quarter, they ended with a 3:16 minute scoreless stretch. IW was able to bring the Golden Eagle lead down to 11 at the break. Iowa Wesleyan cut the deficit to single digits with four points, two free throws by Harriet Fowler and a layup by Allie Massner, in just over the first two minutes of the third quarter. Spalding scored four straight of their own, but Fowler added another layup, and Darby Massner hit a three pointer to bring the score to 38-30. The Tigers would get no closer than eight, and Spalding finished the final 1:36 of the quarter with eleven unanswered points to bring the score to 54-34. The Tigers outscored the Golden Eagles 15-14 in the final period, but they faced too large of a whole to make a comeback. Darby Massner drained her final three pointer of the game with 1:12 left on the clock. The three pointer put Massner at 208 career three pointers to pass the previous record of 207 which was set by Ali (DeVries) Boyd from 2006-2009. Darby Massner and Allie Massner each scored 13 points for the Tigers. They added seven rebounds and six rebounds, respectively. Harriet Fowler finished the game with nine points and three assists. IW will host Principia College on Tuesday, January 29, 2019 at 5:30pm. The Tigers are now 3-14 overall and 2-9 in SLIAC play.